The Place to be for Tiger Tailgating is at the Fieldhouse Condominiums! Only footsteps away from the LSU campus and tiger stadium, it is the perfect location to enjoy all the festivities on game days. 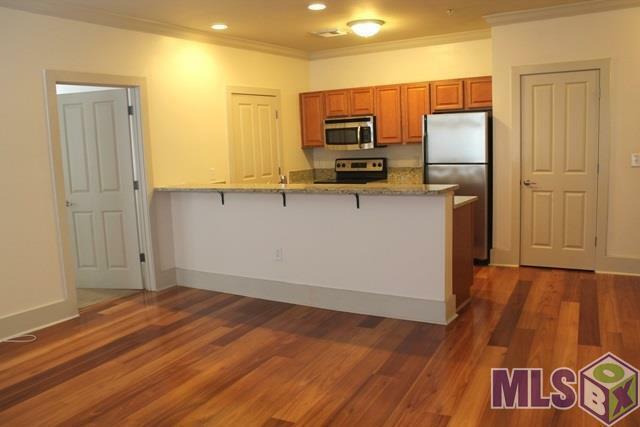 These New Orleans style Condominiums include hard wood floors, granite counter tops, stainless steel appliances, and private wrought iron balcony which offers amazing views of tiger stadium. 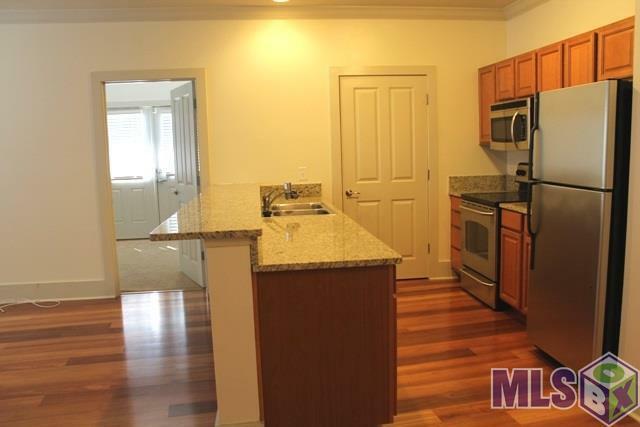 This is a 1 bedroom unit with a study and 2 full baths. 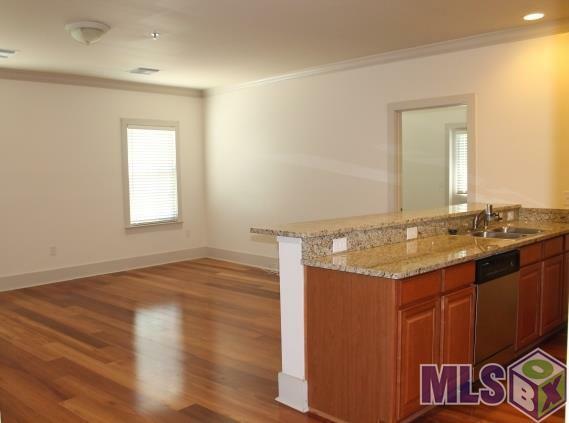 Private balcony overlooks the LSU campus. 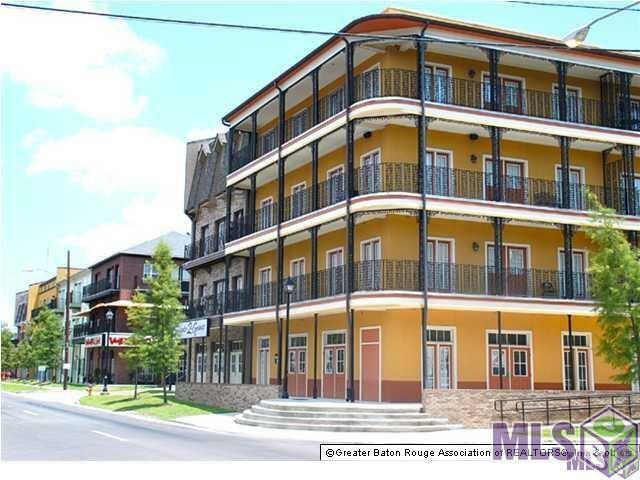 The community includes a fitness center, private parking and the famous "Voo Doo BBQ" Restaurant.